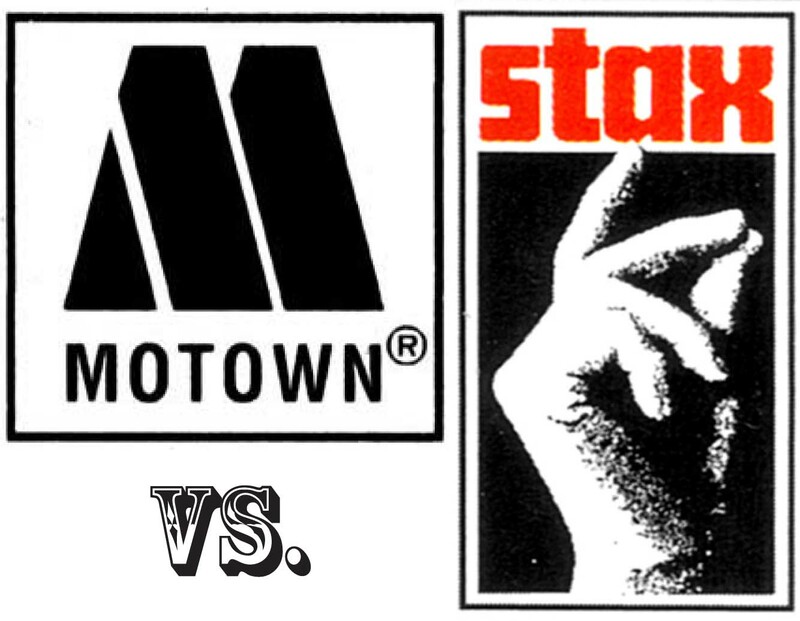 Ah the eternal Stax V Motown showdown. Many a night has been spent by my peers and I debating this, with someone else usually throwing in the ringer: “What about Chess”? What about the Sound of Philadelphia?